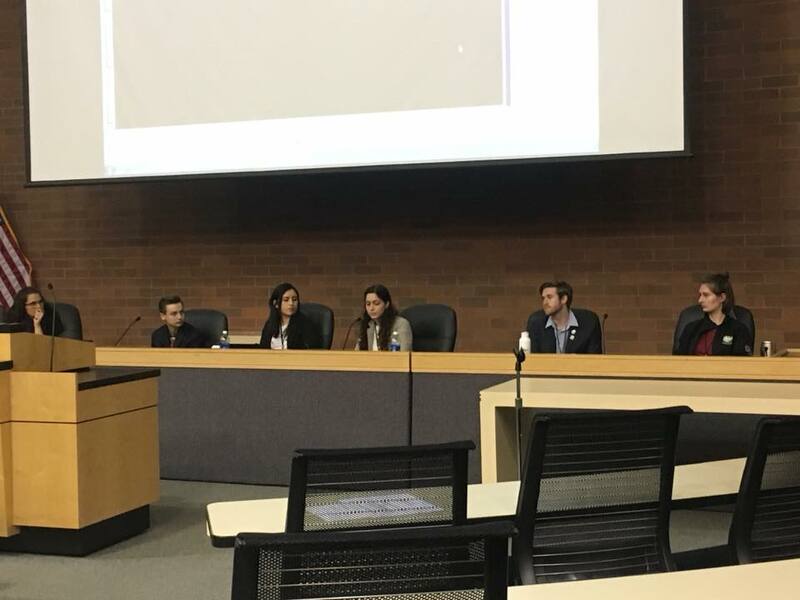 I had the opportunity to speak on a panel this past Saturday at the California Environmental Assembly, hosted by the Planning and Conservation League. The theme of the panel was young leaders in the environmental field. Full disclosure, to this moment, I’m still not entirely sure how I was selected to be on that panel. Regardless, when I got the email asking if I wanted to do it, I jumped at the chance, and then worried about whether I should have done that as it approached. I started getting pretty anxious for the talk. For one, I learned about some of the important people who could potentially be in the audience, which raised the pressure. Most of the pressure I actually felt was internal, though. I think what I felt was an acute case of something I only learned about a week ago at Mid-Year Gathering: imposter syndrome. I wasn’t sure that I had enough valid experiences worth talking about. However, by the end of the presentation, I felt much more pride in my work. From my perspective, the people in that audience really cared about what I had to say because of, not in spite of, how new I was to the field. My fellow panelists and I spoke on issues that inspired us to work in the field, as well as advice for the established leaders in the room on technology, recruitment, and organizational changes to get more involvement. It was really incredible to hear my experience and perspectives so highly valued and validated as this. I’ve heard quite a bit of lip service paid to how the youth are the future and we need to get them involved, with little action. So, I was encouraged to see audience members not only acknowledge directly that they need to bring on more young people into leadership roles, but afterward come up to us to get our business cards for their new board member recruitment. I actually took up an offer to sit in on a board meeting the next day with PCL, the organizers of the conference. I think this experience was the epitome of what CivicSpark represents. The program gives us the platform to allow us into these positions on the front-line of creating positive change. But what’s even more exciting than what CivicSpark has been doing is the potential for more organizations to do the same. I am also trying to embody this message personally with the volunteer engagement project I am working on. The project involves climate education for middle and high school students, led by college volunteers only slightly younger than myself, but a big point of our program is to entrust and empower these young people in the same way that CivicSpark has for us. So, in the end, this panel that I was initially worried about has ended up breathing new life into me and is now continuing to inspire me as I move forward into the second half of my service year.